Boaters would surely love to hear what Carmel Landing has to offer. This small waterfront community located along the Loxahatchee River has amenities that include boat lifts, private boat docks, direct access to the ocean and beautiful riverfront views. The community is comprised of just 7 single family homes that range from 2,500 to 5,000 square feet. This neighborhood is desirable for the easy access to the ocean, with no fixed bridges. 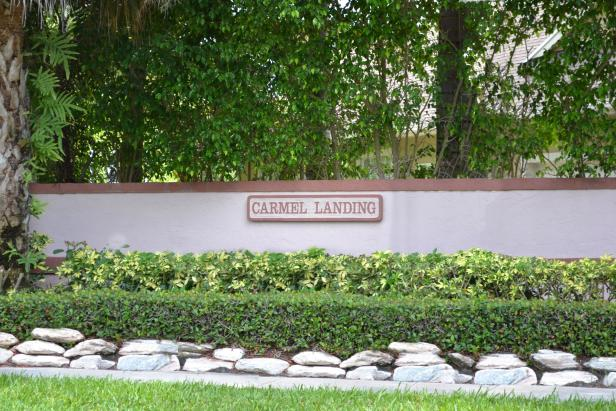 Carmel Landing is zoned for A rated public schools, with many private school options nearby as well. Enjoy luxury, privacy and convenience in this intimate boating haven!